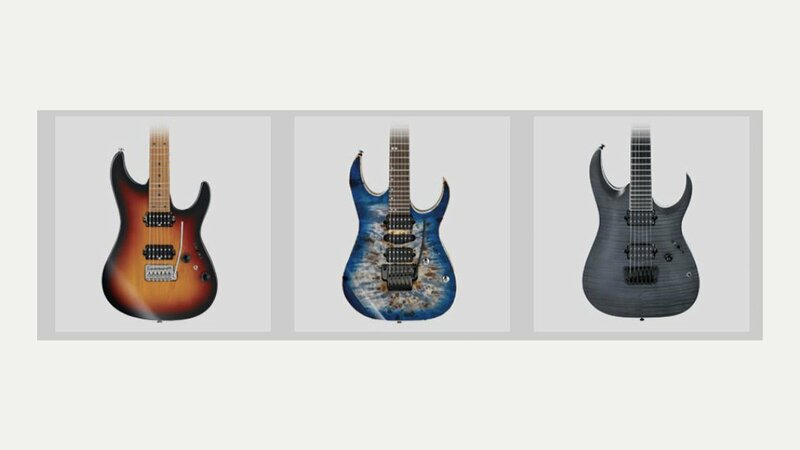 Ibanez makes a huge range of electric, acoustic and bass guitars at all price points from budget to custom signatures. Owned by Hoshino Gakki, and based in Japan, it was one of the first Japanese companies to gain significant sales in the US and Europe. Established in 1908 as the sales division of a bookstore company it imported Spanish guitars. Ibanez started making ‘Ibanez Salvador’ Spanish acoustic guitars in 1936 after the Salvador workshops in Spain were destroyed and imports to Japan ceased.